Vegas is a 10 years old toy poodle but still spunky, she greeted us at the door a little worried but was quickly won over with some pets. 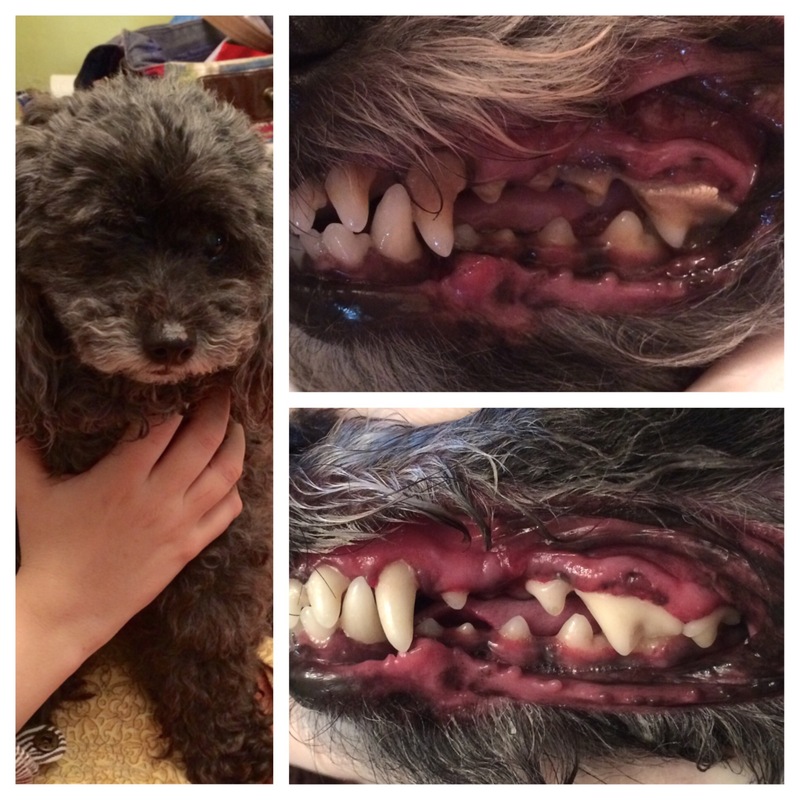 Her mom worried about the risk of anesthesia and never got her teeth cleaned before. She was happy to hear that Miami Natural Pet Care offered Anesthesia Free Dental Cleanings, a safe all natural choice for your pets dental care. Vegas was so well behaved and did great for her first time. Please contact us for an appointment. Yes it was her first time tooth cleaning and every thing went well i was so happy justine could do it without anestesia it’s a lot nicer for the dog. So thank you i will be back….